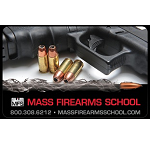 Purchase a gift certificate for a Mass Firearms School Introduction to Low Light Shooting Class. 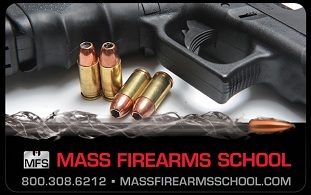 If a firearm is ever used for the protection of life it is very likely that it will take place in a low light environment. 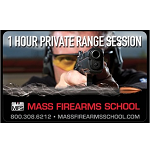 Mass Firearms School’s Introduction to Low Light Shooting Class will give you the skills you need to better prepare for a low light confrontation.